Ammon Products was started in 1989 by the original inventor, designer and source of all the Ammon Products catalog. 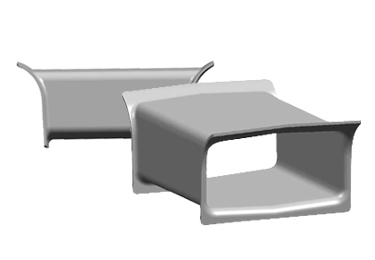 Our goal has always remained the same, to deliver top quality precast concrete accessories and service for the best price. Check out our new quote maker. Call or email us for orders, questions and requests for free samples. 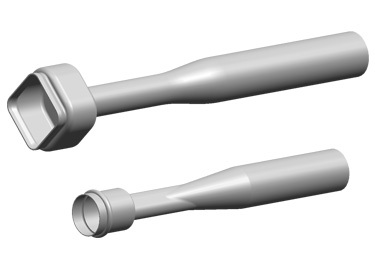 Ammon Products is proud to announce that we’ve added a new addition to our existing connection sleeve product line. 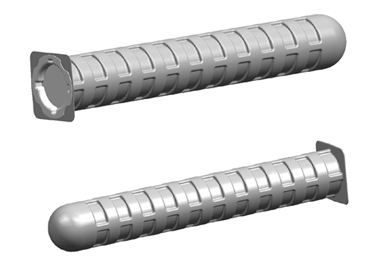 Adding the Column Bolt Round Sleeve increases the number of products available in our column and spandrel connection sleeve range to five. 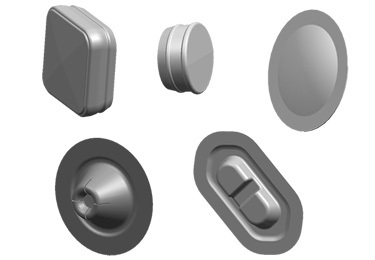 The Oval Grout Sleeve is the latest innovation from Ammon Products, adding more options to our line of products for the precast concrete industry. The Oval Grout Sleeve is available in several sizes.